Travelport GlobalWare is a highly advanced travel agency management system providing full reporting and accounting support. Accessible via a user-friendly graphical interface, GlobalWare consists of a comprehensive accounting system, plus powerful data capture, customer tracking, and business management and reporting capabilities. Through a direct interface to the travel agency's GDS - Apollo, Worldspan, Amadeus and/or Sabre-- GlobalWare tracks receivables, payables, and commissions in real time, with no posting required. GlobalWare features a complete general ledger and processes complete open-item account receivables and payables with customer, vendor and agent statements. GlobalWare is highly scalable and can service small one-location agencies to large regional TMC's interfacing millions of segments annually. 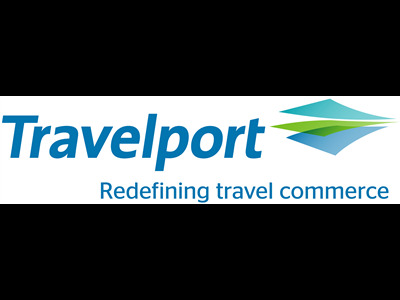 Travelport GlobalWare is available to Travelport-contracted agencies in the United States.